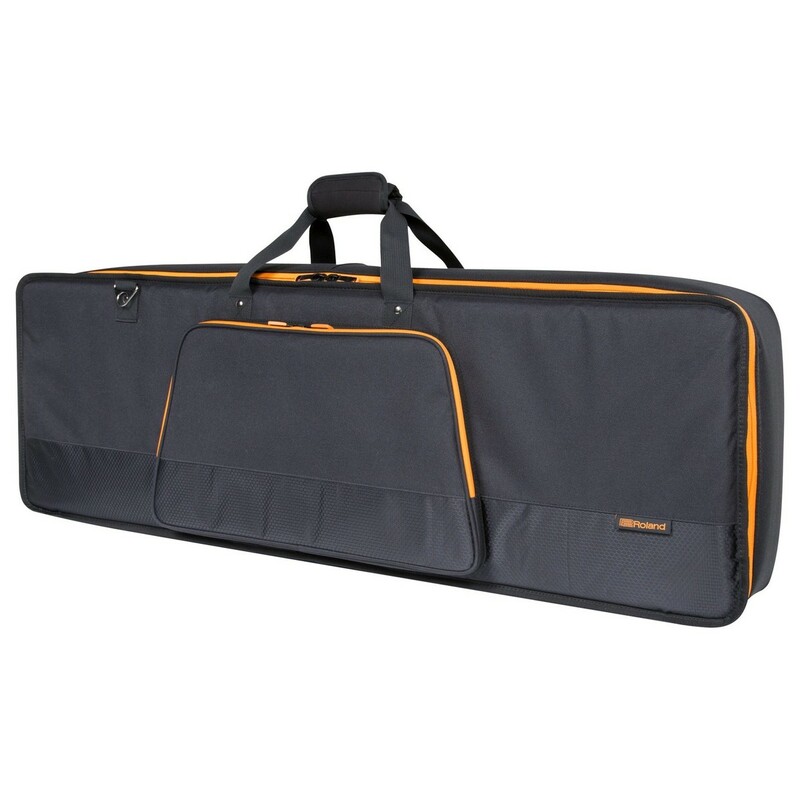 The Roland CB-G49D Deep 49-Note Keyboard Carry Bag has been designed to help transport and protect your deep 49-note keyboard. 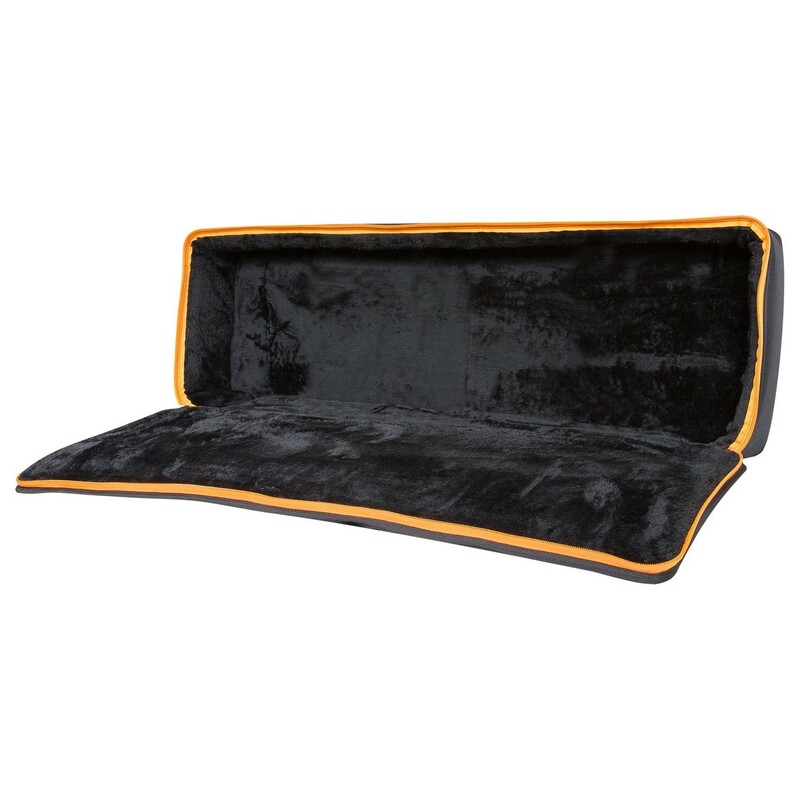 The plush lined interior provides cushioning protection for your keyboard. This bag features integrated impact panels, to resist any knocks and bumps whilst you're on the go. This keyboard bag provides superior protection, whilst also being lightweight for travel. The durable, commercial grade zippers make this bag ideal for travel. You can store your keyboard's accessories in the front pocket, so you can be organised when arriving at your gig. This bag features comfortable backpack straps, for enhanced portability.